Have you ever thought about improving your English skills, building your self-confidence in speaking, reading and writing English, and enhancing your employment or career opportunities? 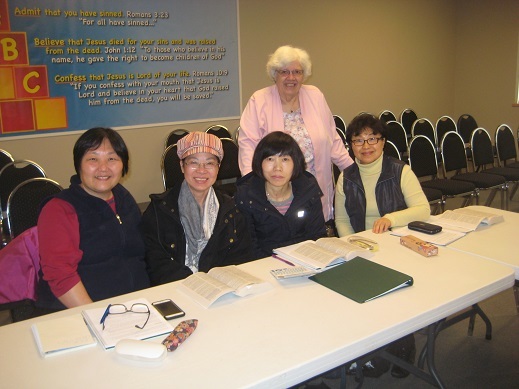 Agape English is a ministry based out of Cloverdale Baptist Church and is designed to excel English language learners. At Agape English we will focus on building confidence and skill through our carefully developed Bible based curriculum. 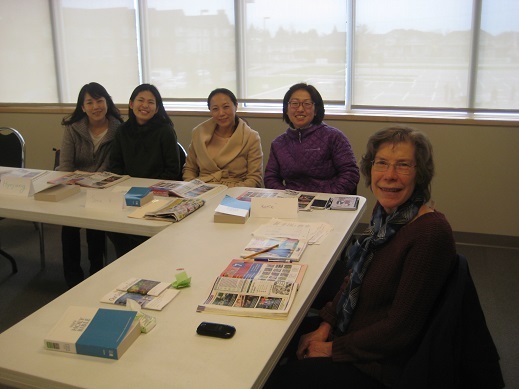 Our ESL team consists of a group of individuals who each have a keen passion to teach English to the community. Sunday Classes are a preview of Pastor Rob's Sunday sermon, including relevant vocabulary and discussion. REGISTRATION IS CLOSED FOR TUESDAY CLASSES. Agape is a Greek term for one of the 4 types of love in the Bible. Jesus showed agape love and commands His followers to do likewise. Our goal is to show God’s love to English language learners by providing English lessons, building community among the students and teachers, and teaching them about the gospel of Jesus Christ.